The Massachusetts senator recalls an unsettling conversation with Timothy Geithner. BY LATE 2009, the mortgage crisis had prompted plenty of finger-pointing — and a lot of it was directed at the families losing their homes. Earlier in the year, when talk of writing down mortgages surfaced, a televised rant about “losers” went viral and was generally credited with sparking the Tea Party. Now everybody seemed to have a favorite story about a bus driver who bought an $800,000 home or somebody’s brother-in-law who flipped houses, made a fortune, and then lost it all when the music stopped. The hypocrisy drove me nuts. In fall 2009, Secretary Timothy Geithner invited people working on TARP oversight to a meeting. It was held in the Treasury Building in an incredibly fancy room that was loaded with historic furniture, rich draperies, and heavily framed paintings. It looked like a room for kings to negotiate over who was going to get what colony. The secretary and his aides sat on one side of a huge table. The rest of us lined up on the other side. Secretary Geithner spoke quickly, often dropping his voice into a barely audible monotone, rushing ahead so fast that there was no room for interruptions. He was clearly smart and in command of the facts, but he didn’t offer many opportunities for questions. Maybe he was a little anxious. It probably wasn’t much fun to face more than half a dozen people whose job was to look over your shoulder and second-guess your decisions. 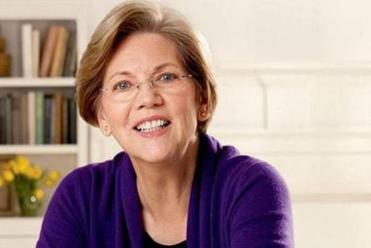 The heart of Elizabeth Warren’s new memoir is her work over the past two decades in Washington. I tried not to fidget. But after we had listened to the secretary go on and on about his department’s cheery projections for recovery, I finally interrupted with a question about a new topic. Why, I asked, had Treasury’s response to the flood of foreclosures been so small? 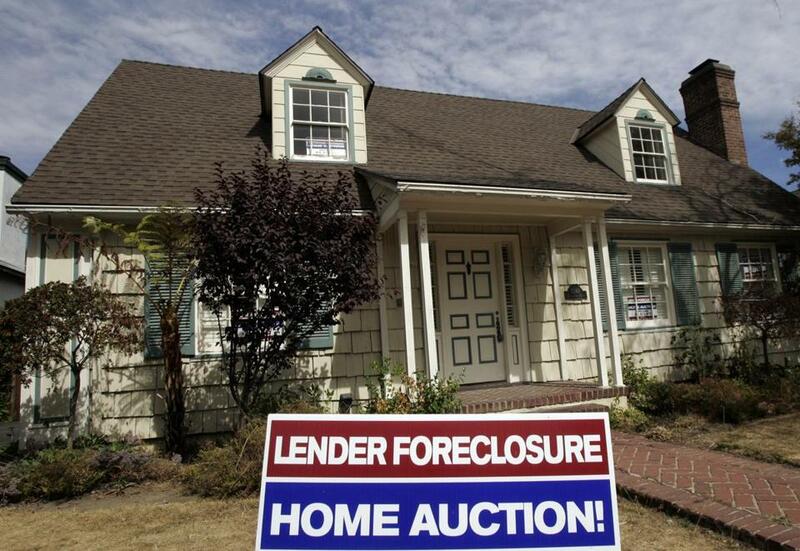 The Congressional Oversight Panel had been sharply critical of Treasury’s foreclosure plan. We thought that the program was poorly designed and poorly managed and provided little permanent help, and we worried that it would reach too few people to make any real difference. After the rush-rush-rush to bail out the big banks with giant buckets of money, this plan seemed designed to deliver foreclosure relief with all the urgency of putting out a forest fire with an eyedropper. The secretary seemed annoyed by the interruption, but he quickly launched into a general discussion of his approach to dealing with foreclosures, rehashing the plan that the Congressional Oversight Panel had already reviewed. Next, he explained why Treasury’s efforts were perfectly adequate — no need to worry. Then he hit his key point: The banks could manage only so many foreclosures at a time, and Treasury wanted to slow down the pace so the banks wouldn’t be overwhelmed. And this was where the new foreclosure program came in: It was just big enough to “foam the runway” for them. There it was: The Treasury foreclosure program was intended to foam the runway to protect against a crash landing by the banks. Millions of people were getting tossed out on the street, but the secretary of the Treasury believed the government’s most important job was to provide a soft landing for the tender fannies of the banks. I’VE NOW BEEN a US senator for a little more than a year. I’ve seen our Congress up close, and parts of it are truly dysfunctional. I’ve already lived through one government shutdown and too many Republican filibusters to count. Every day I wrestle with the same ruthless reality that I’ve known for many years: Change — real change — is hard. Uphill, grind-grind-grind, sweat-it-out hard. Yes, change is hard, but it is possible — and that’s the part that fires me up. Every day I think about the people I’ve met who are part of this battle. I remember their faces, their fears, their determination. Every one of them worries about our future. Every one of them has anxious days and sleepless nights. But every one of them is tough and resourceful. And every one of them — every single one of them — has a deep core of optimism that we can do better. Equality. Opportunity. The pursuit of happiness. An America that builds something better for the next kid and the kid after that and the kid after that. No one is asking for a handout. All we want is a country where everyone pays a fair share, a country where we build opportunities for all of us, a country where everyone plays by the same rules, and everyone is held accountable. And we have begun to fight for it. Adapted from A Fighting Chance by Elizabeth Warren, published this month by Metropolitan Books, an imprint of Henry Holt and Co. Copyright © 2014 by Elizabeth Warren. All rights reserved.